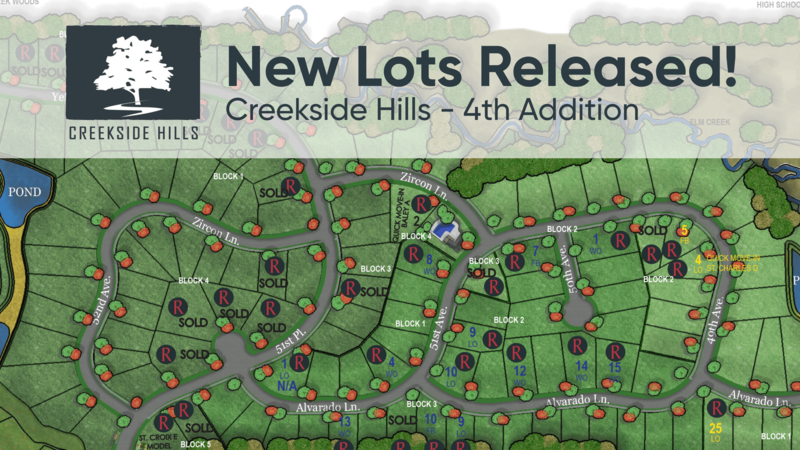 We’re excited to announce the release of Creekside Hills’ 4th addition lots. Both our Tradition Collection & Heritage Collection will be offered in this new addition. 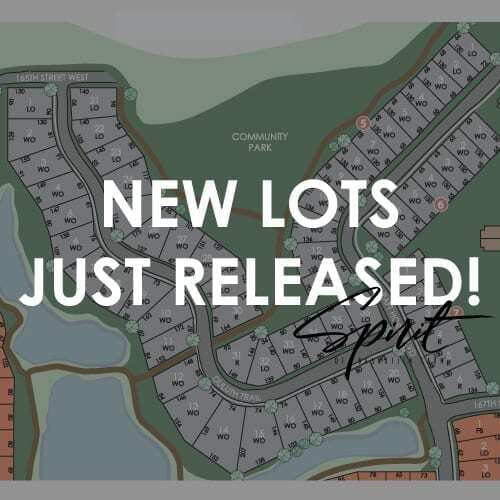 Many homesites are wooded and are minutes from the community clubhouse (coming soon). 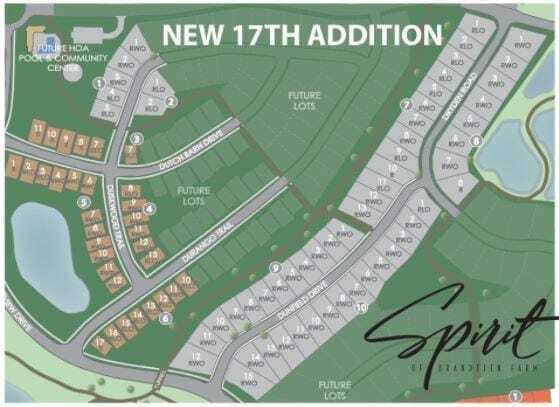 Creekside Hills is one of the newest communities in Plymouth. Located right off Hwy 55 and County Road 101 N, this community is ideal for those who want convenient access to the city while enjoying the best a suburban lifestyle can offer. 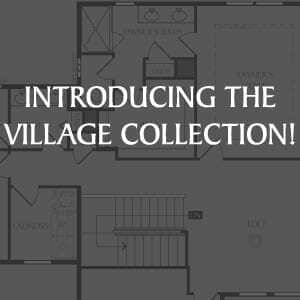 The neighborhood features large home sites and a choice of architect-designed home plans from the Heritage and Tradition Collections. Located in the academically-acclaimed Wayzata School District (ISD 284), Creekside Hills is minutes from Wayzata High School and future elementary School. This neighborhood is the idyllic place to call home in Plymouth. Homeowners in Creekside Hills are part of a community association. 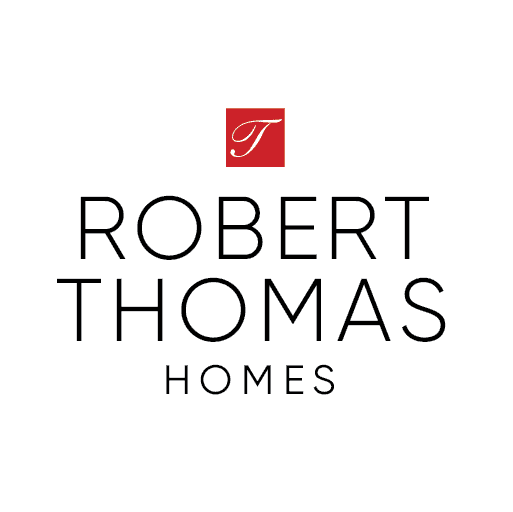 For more details, please speak to your New Home Consultant.